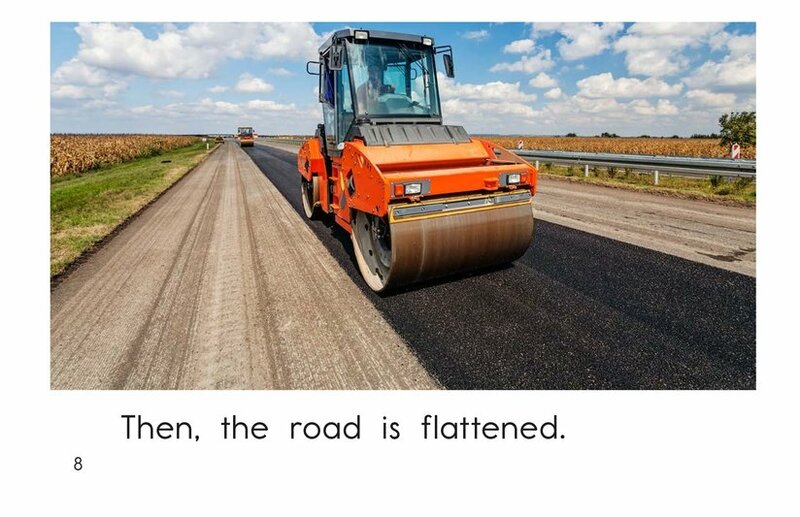 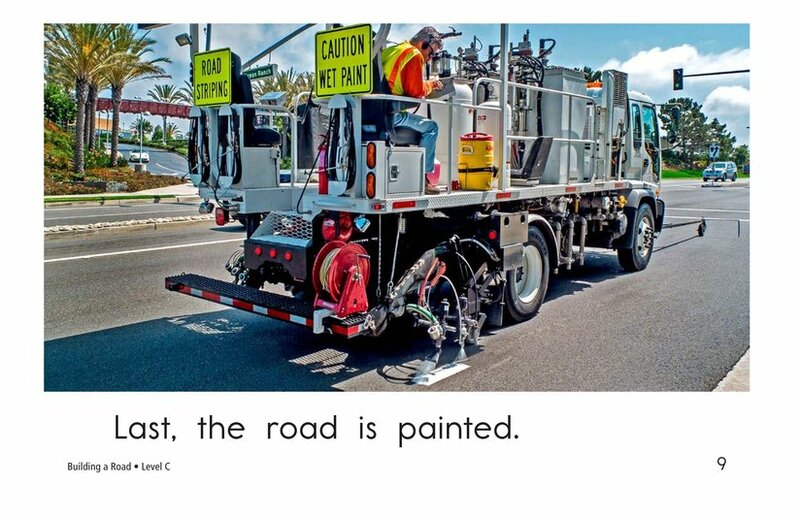 Have you ever wondered how roads are built? 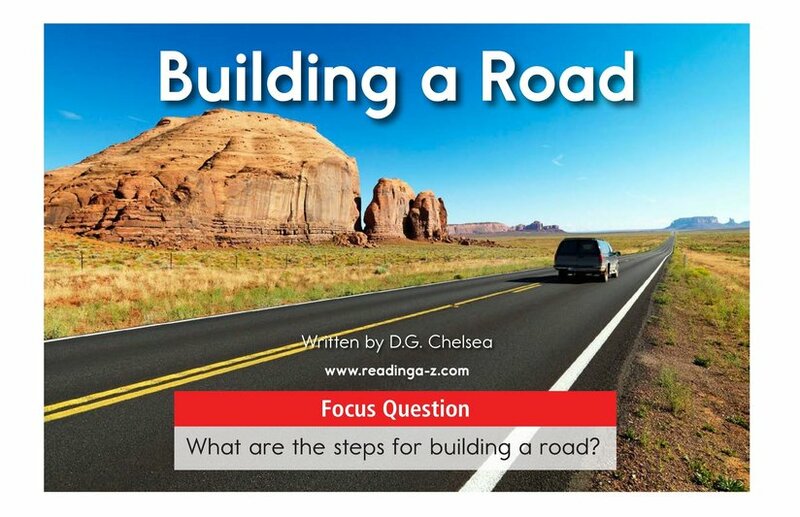 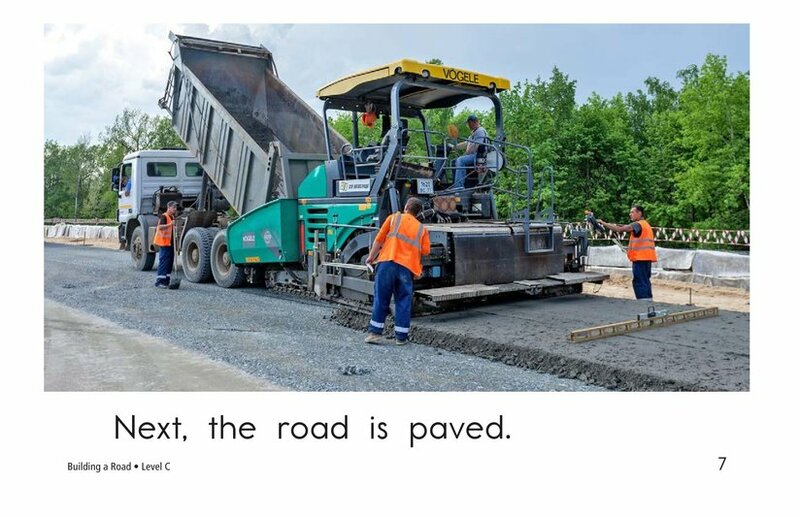 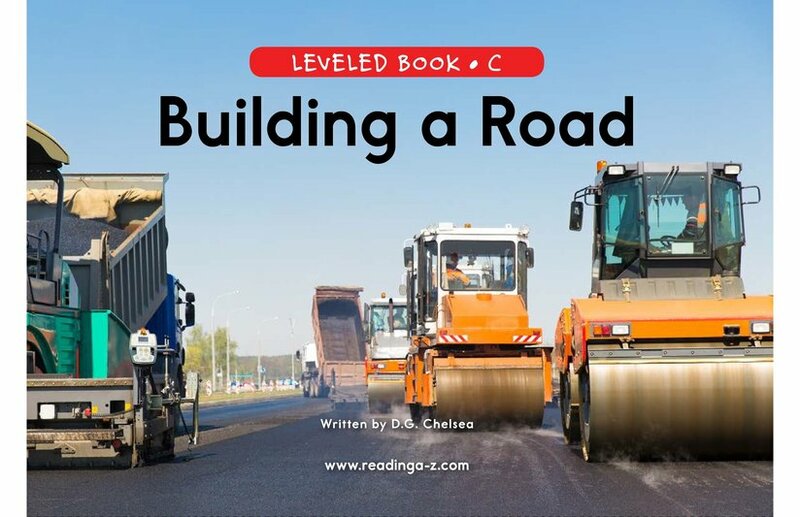 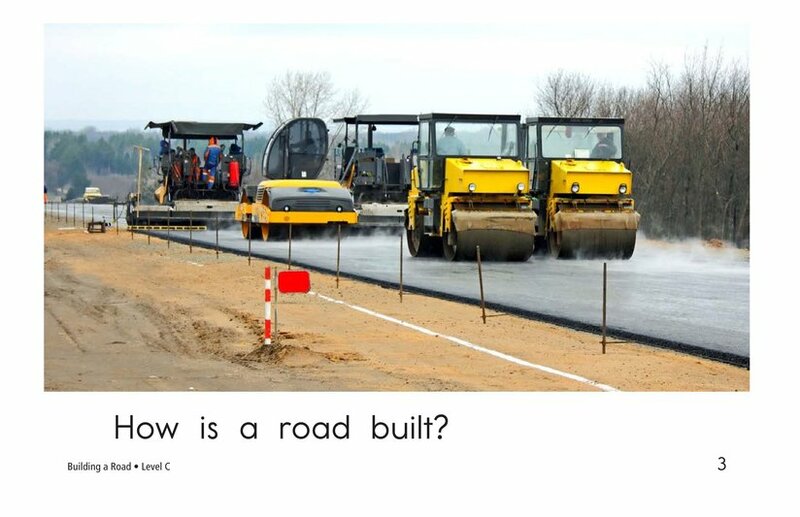 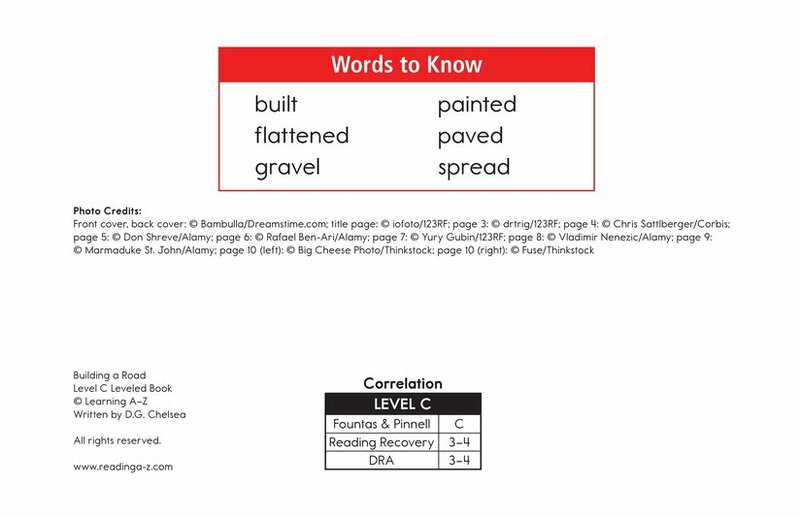 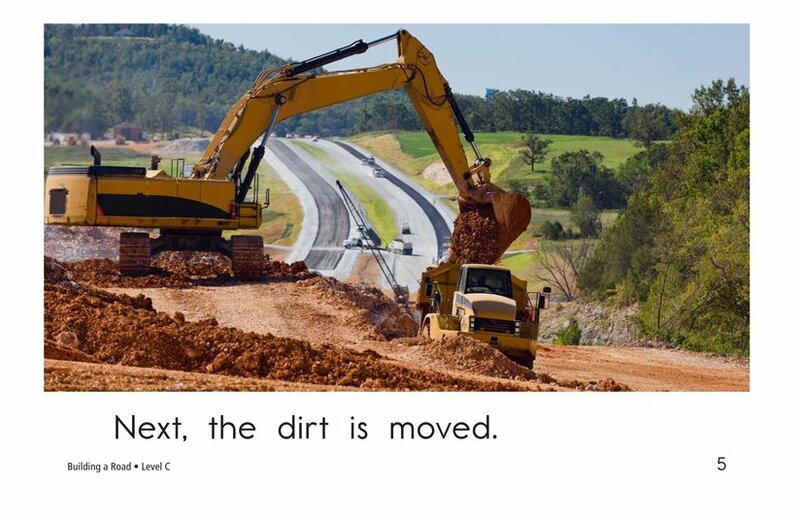 Building a Road provides a step-by-step explanation of how a road is created. 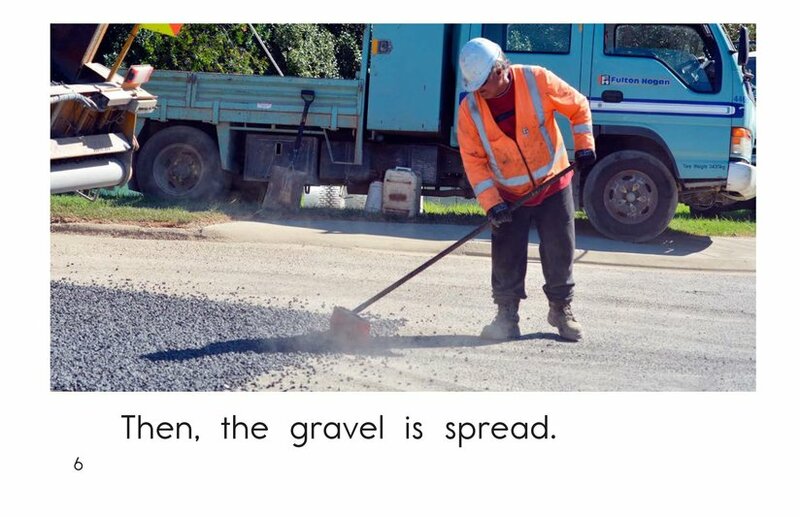 The detailed photographs, simple sentences, and high-frequency words support early emergent readers. 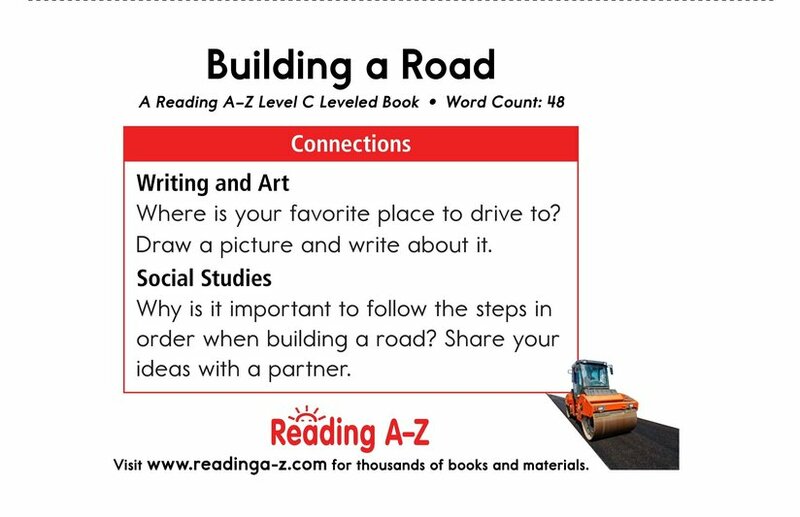 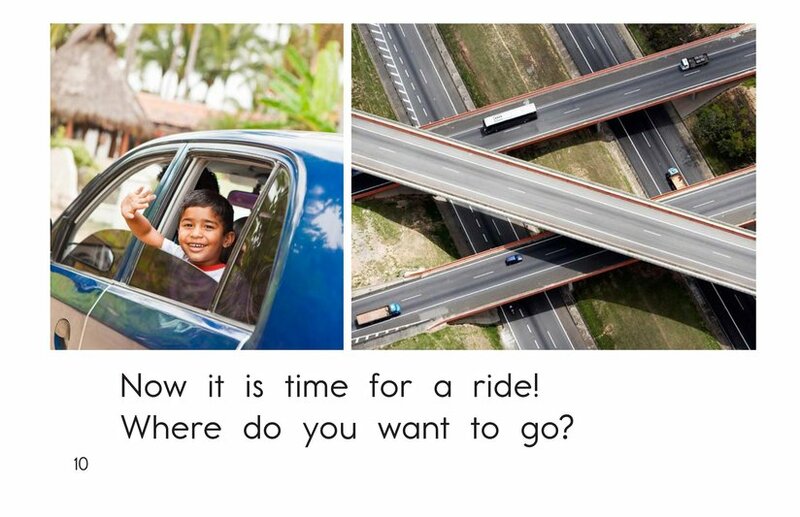 Students will have the opportunity to visualize and sequence events as they read.